Efforts by the Federal Government to close the infrastructure gap in the oil and gas sector as regards the provision of pipelines, refineries, storage facilities, among others, are being undermined by long contract cycles sometimes running into several years. 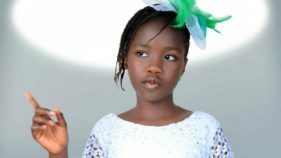 According to experts, about N18 trillion ($50 billion) is required to close the gap. The Minister of State for Petroleum Resources, Dr. Ibe Kachikwu, has said that the oil and gas sector is significantly hit by a lack of investment coupled with a huge infrastructure gap that requires trillions of naira to close. Although Kachikwu has many times pledged to reduce the tendering process to six months, The Guardian learnt that it takes up to two years for a contract to be finalised. Shorter contract cycles would have saved revenue lost to inflationary trends as the closure of contract negotiation takes longer time, forcing contractors to seek revenue. The underachievement in project performance, lengthy delays and financial loss in the oil and gas project have, therefore, been attributed to the current tendering process in the country. Experts list some of the causes of the long tendering process as a lack of an effective strategic plan for a tendering system, an inappropriate and bureaucratic tendering process, an unscheduled tendering of a huge number of projects by both public and private sectors, failed projects and low quality of project output. 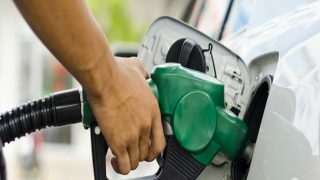 Due to long delay, contracts costs grow by more than 100 per cent while the Nigerian National Petroleum Corporation (NNPC) would still want to insist that the job be executed based on the old price. Consequently, the job suffers setbacks and it would take more than three years to be executed at very ridiculously high costs. On the tendering process in Nigeria, the Registrar and Chief Executive Officer of Institute of Credit Administrators, Dr. Chris Onalo, told The Guardian that a long period of waiting for a contract to be signed would result in an extra cost. He said the Federal Government should reduce the contractual circle to avoid additional cost and delay. “Reducing the tendering process will depend on the technicality of the project because there are projects that are more technical. The nature of the contract will determine the length of the tendering process. The most important thing is for us to be realistic”, he added. The Managing Director and Chief Executive Officer of Oilserv Limited, Emeka Okwuosa, said the inability of projects’ owners to reduce turnaround time for contracts, especially the tendering process, had become a source of worry to players in the oil and gas industry. According to him, the tendering process sometimes takes up to two years, thus making operators incur additional cost as arising from inflation, and in the end, some get frustrated and abandon the project. “For me, it is about making conscious efforts to put up a process that’s fit for purpose. When you start a tender and the process goes beyond six months, you are in a different territory. You have a situation where inflation may have changed and prices may have changed. Some tendering processes take up to18 months. That should end, it requires concerted efforts. “We have heard National Petroleum Investment Management Services (NAPIMS) say they will look at that and correct it. 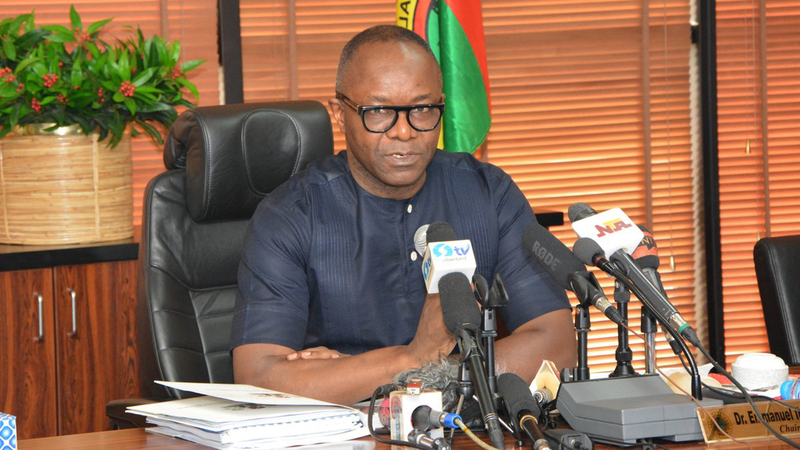 We have equally heard the Minister of State for Petroleum Resources, Dr. Ibe Kachikwu, say that such a prolonged tendering process must end in the oil and gas sector. There is the need for concerted efforts to streamline the process of tendering and make sure that the tendering and contract cycle time frame is shorter. That requires a directive from the minister, which is then cascaded down to every party involved in the process,” he added. 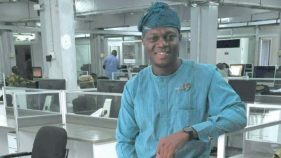 The Managing Director, Integrated Data Services Limited, Roland Ewubare, said: “There is a petition recently that has to do with a tender process that began in 2002 and the award, which was the basis of the petition by the contractor, was made in 2013. It took 11 years to put in place a contract. Now, the operator has to remain in business and do its work. The Nigerian Association of Petroleum Explorationists (NAPE) said in a statement issued at the end of its special workshop recently that procurement and contracting cycles were about 36 months, making it the longest and most inefficient in the world. According to NAPE, the long contracting cycle results in high levels of uncertainties in costing and planning, thereby creating a sluggish business climate. “We proposed a reduction in the contracting cycles for services and projects to a maximum of three months and nine months,” he said. Kachikwu said that government would cut the contracting cycle in the oil and gas industry from its current stretch of between two and four years to six months. He identified the long contracting cycle as a major contributor to the high cost per barrel of Nigerian crude oil compared to other member countries of the Organisation of Petroleum Exporting Countries (OPEC). He listed other causes of long tendering process in the country as the multiplicity of bidders, application of manual tools in bid evaluation and divergent tender requirements by approving entities such as the Nigerian Content Development and Management Board.